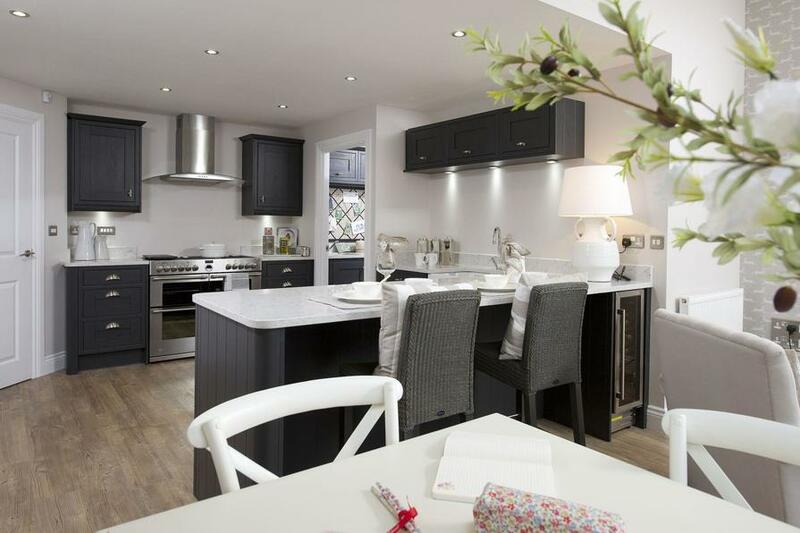 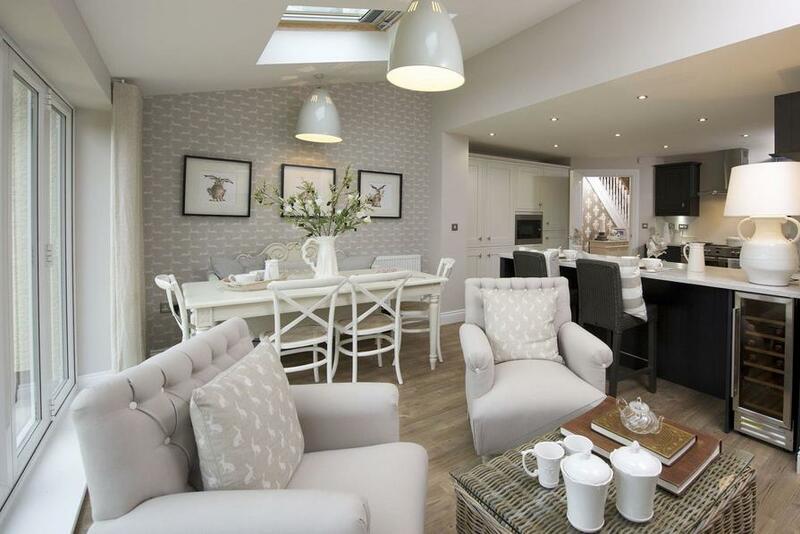 This fabulous three-storey property is an outstanding family home. 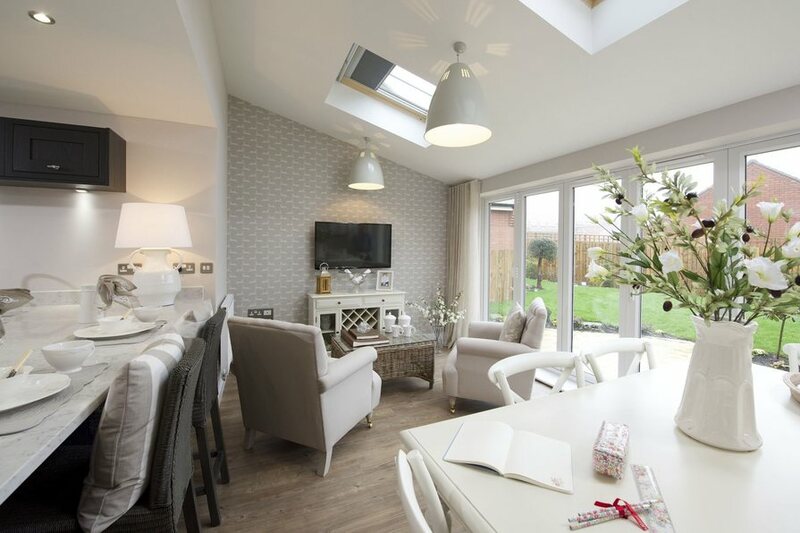 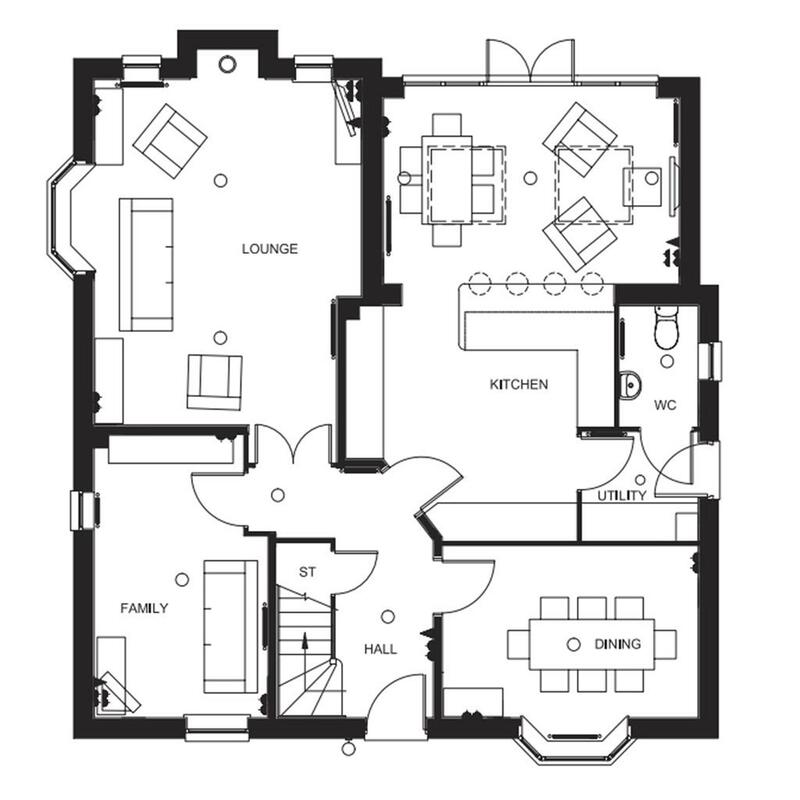 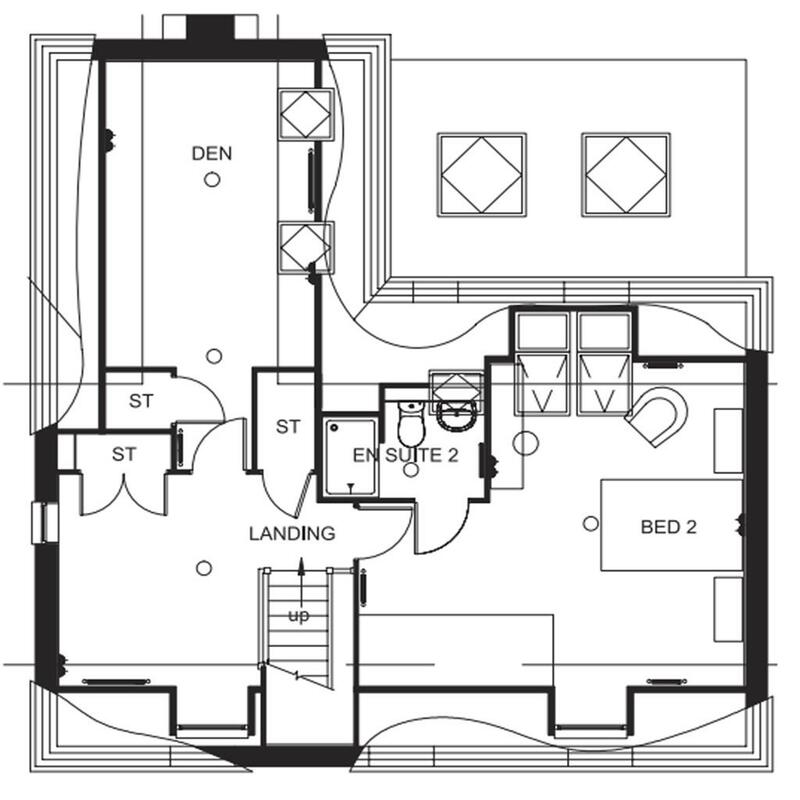 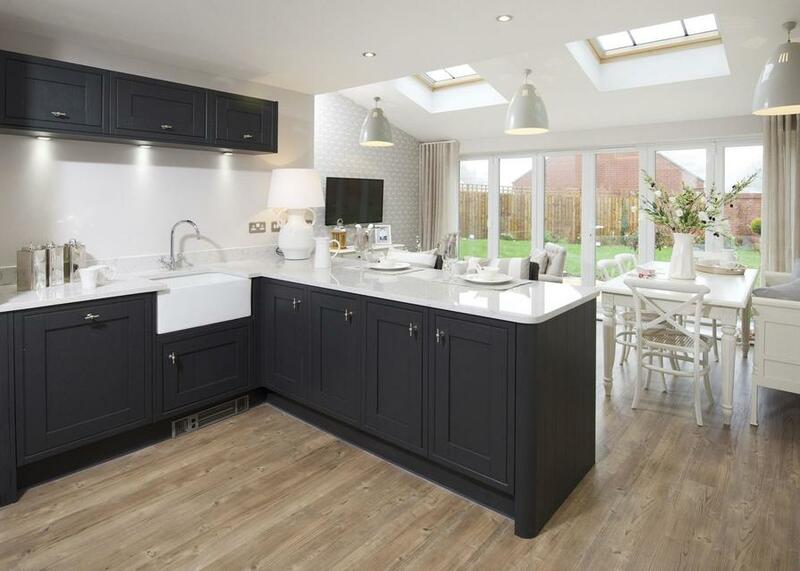 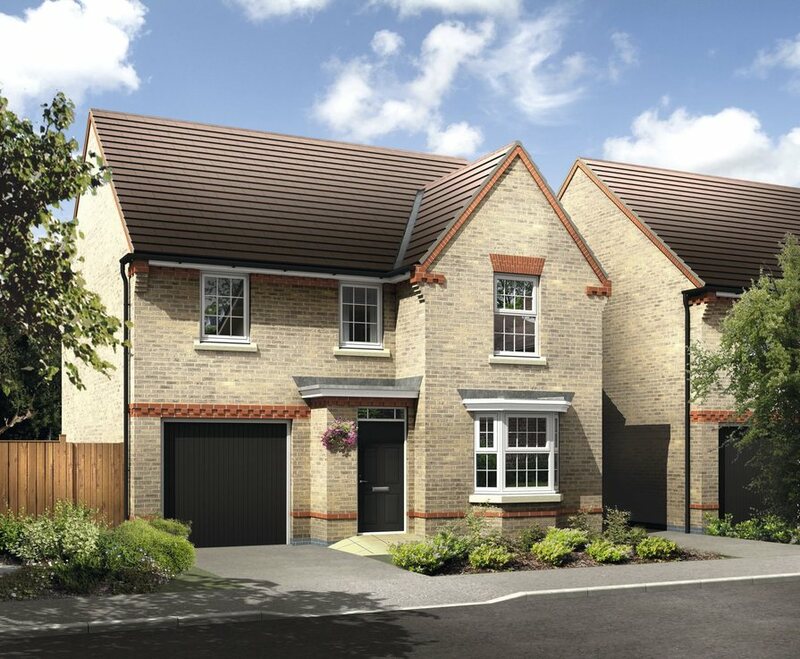 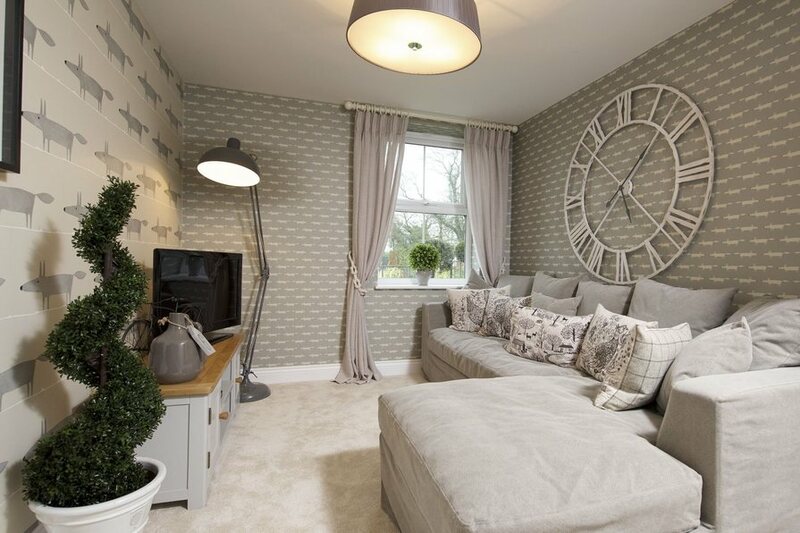 The ground floor offers plenty of space with a lounge, family room, dining room and large kitchen. 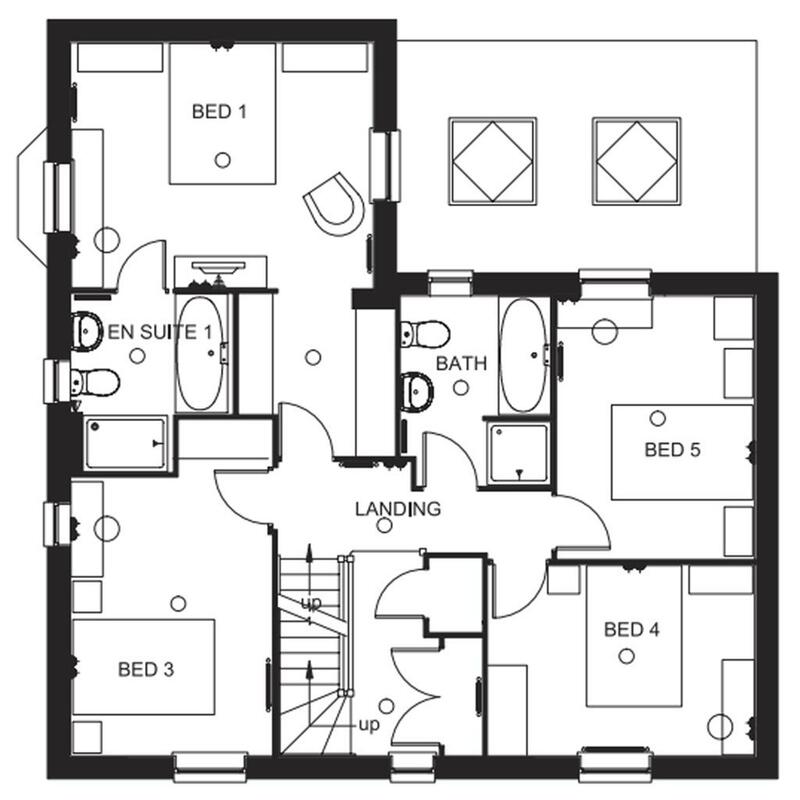 The first floor has four bedrooms, one with an en suite, and a bathroom. 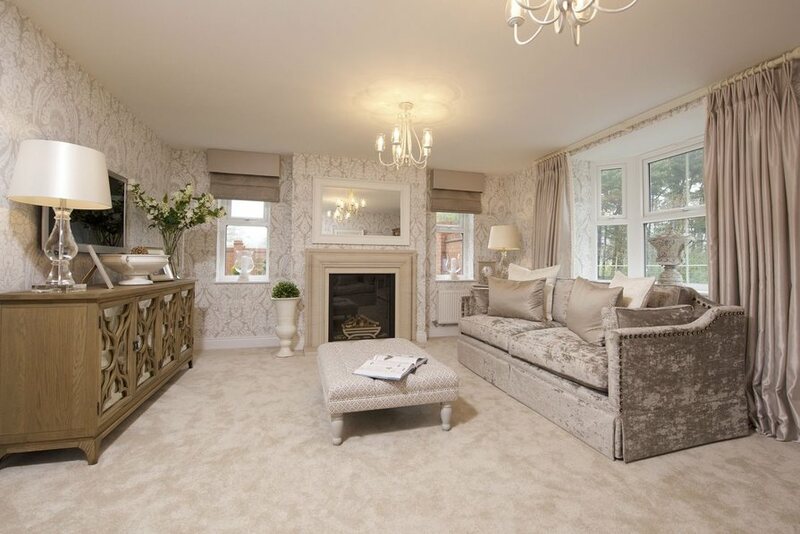 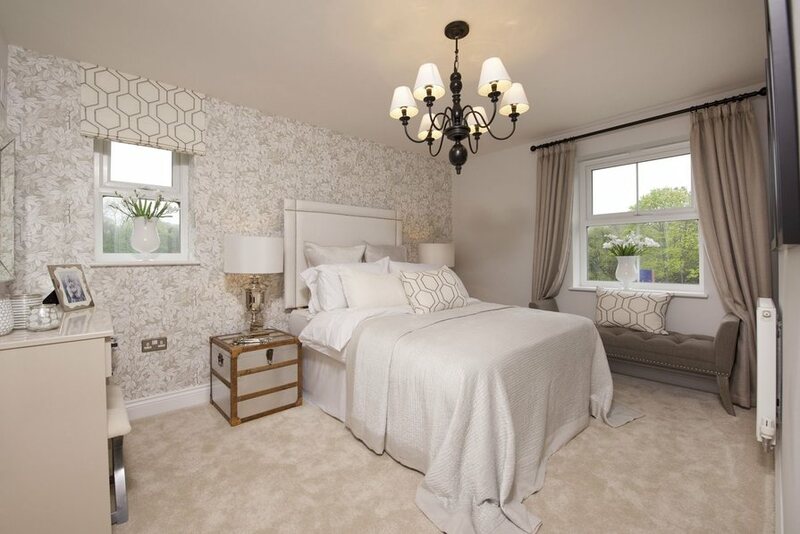 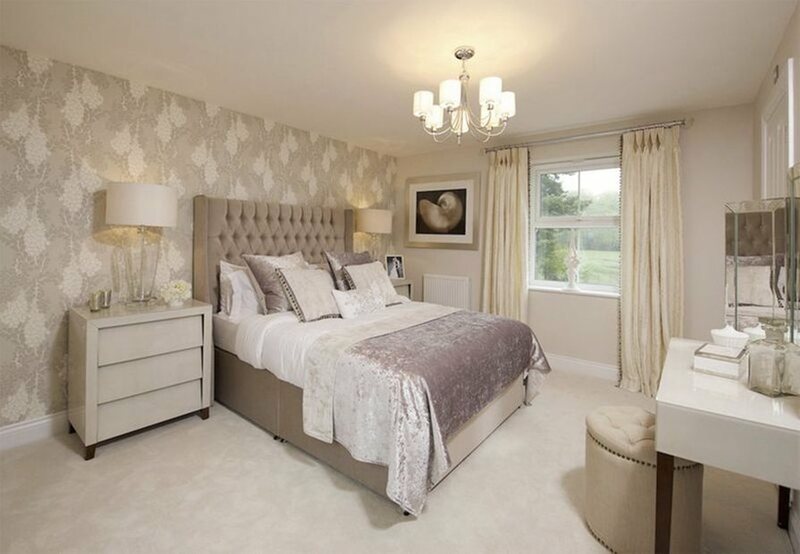 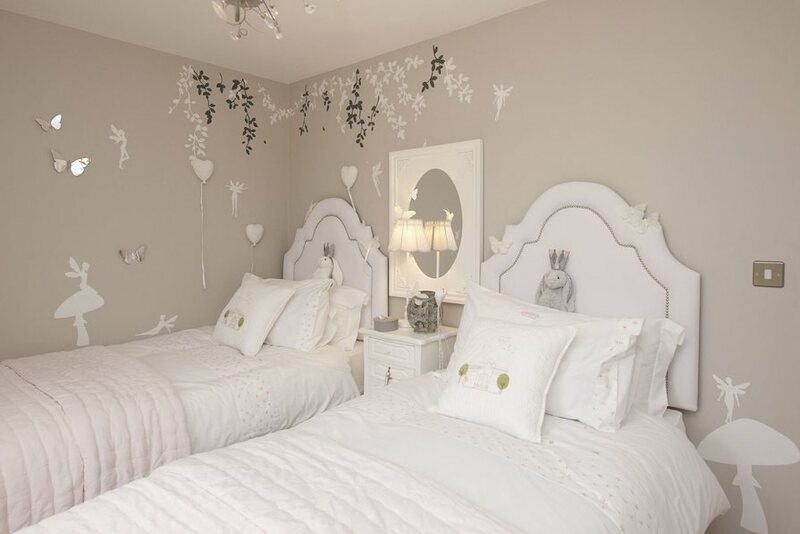 The stunning second floor has a den and a fifth bedroom with en suite. 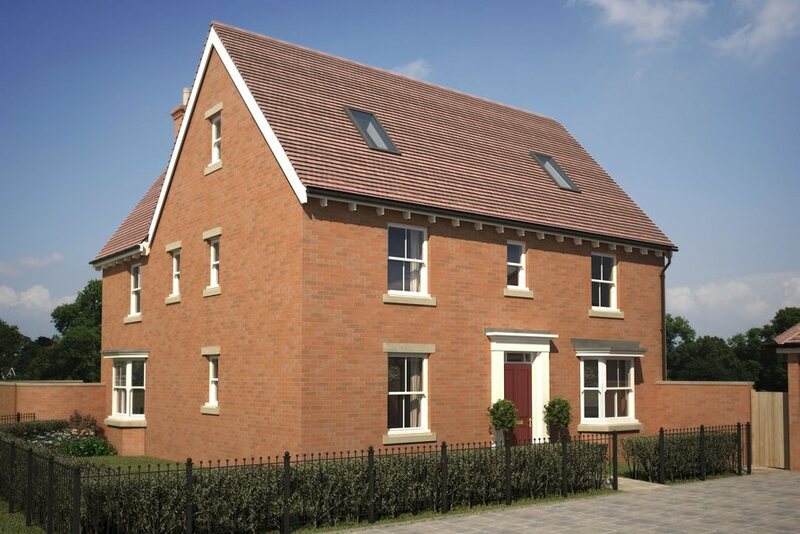 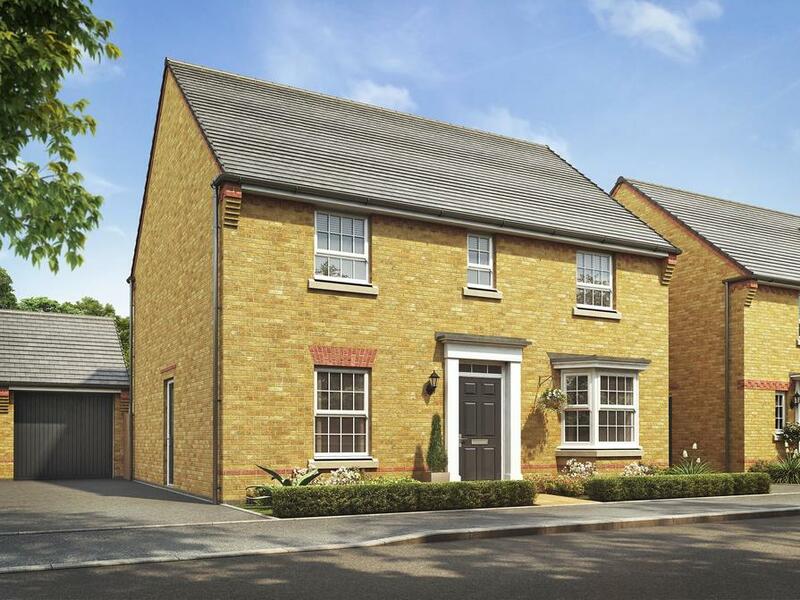 I am interested in this 4 bedroom Detached-House for sale, priced at £549,995.